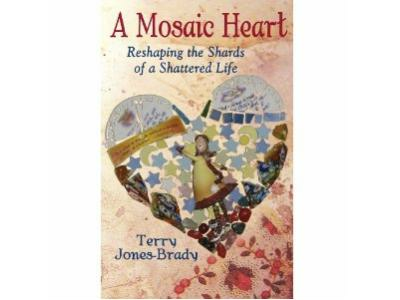 Terry Jones-Brady’s A Mosaic Heart is a story about resilience, transformation and opportunities that suffering offers for newfound wisdom and spiritual growth. Even after her daughters had past away, Terry Jone-Brady still looked to them for comfort, guidance, joy and understanding. Her connection to them after their deaths was just as strong, meaningful and powerful as during their short lives. Both of Terry’s daughters, Heather and Holly, were born with cystic fibrosis. 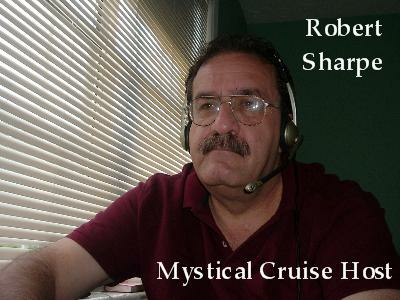 After these devastating diagnoses, Terry began an unfathomable journey. The Broken heart can be powerful-and this story clearly illustrates that message in Terry’s life as she survived not two but three deaths, grieved, searched for understanding, and finally, found love and happiness again. 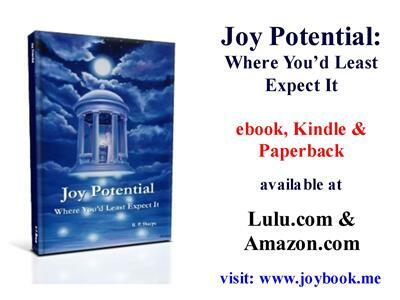 This book will speak to your heart and offer you hope that life with all its joys and tragedies is meant to be lived fully, faithfully, and lovingly.